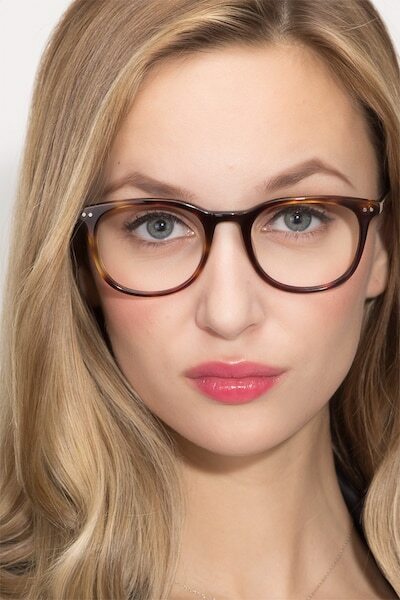 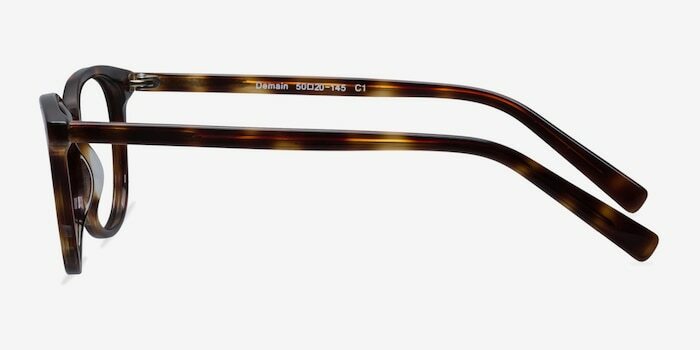 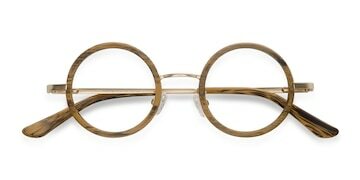 Don't wait for tomorrow to make these tortoise eyeglasses part of your collection. 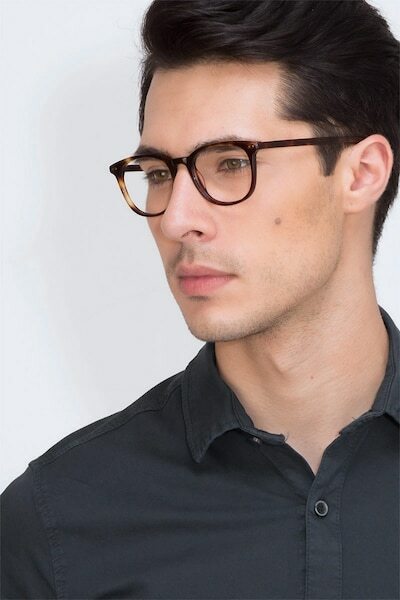 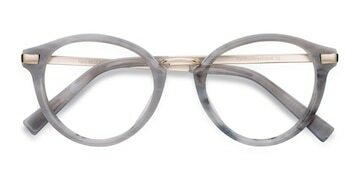 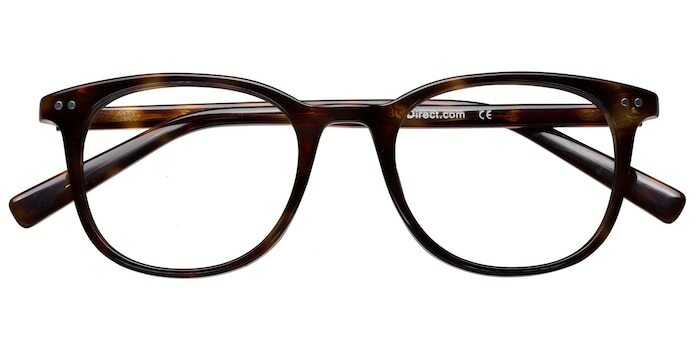 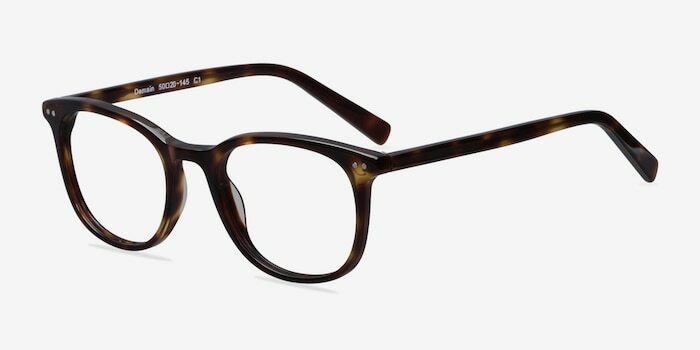 A classic wayfarer frame accented by double studs Demain is a must have. 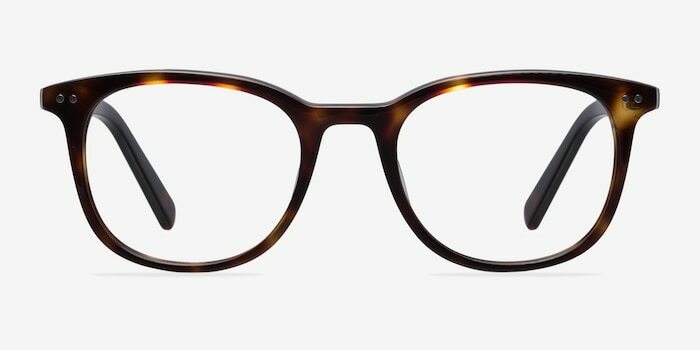 they are cute, but look so tiny and ridiculous on my head. 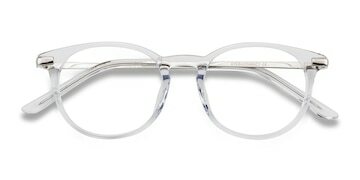 pay close attention to measurements !